In this episode, I’m share how you can cut fat in seven days by avoiding just two harmful ingredients. What are these two harmful ingredients? Well they’ve both been linked to inflammation in the body which is at the root of all disease, obesity, heart disease and cancer. They are also both highly addictive and some studies have suggested that one of them is as addicted as cocaine, can you guess what it is? The ingredients I’m talking about are dairy products and refined sugar. So first I want to talk about are dairy products. There is a lot of confusion in nutritional world about whether or not, dairy is actually healthy. Sadly, most of us grew up learning that dairy products are healthy and that we need them for strong bones and protein. The truth is that dairies gain harmful synthetic contaminants like antibiotics, growth hormones, pesticides and greatly contributes to weight gain, it’s full of fat. Especially I’m talking about conventional process, milk and cheese. You see cows are fed genetically modified food then inject with growth hormones that cause them to get fat fast and then they become very sick, they need antibiotics. When we drink milk and eat cheese, we’re unfortunately getting a small dose of those hormones and antibiotics. Milk and cheese are loaded with fat and not the type of fat that you want be consuming. Milk and cheese are loaded with saturated fat which due to the modernization process causes the fat molecules to rupture turn rancid then spoiled. Think milk builds strong bones? Think again. Well that’s the dairy industry wants you to think but in reality, dairy is not the best or only source of calcium; collards, bok choy, fortified nut milks, baked beans, and quality supplements are great choices for calcium – getting calcium outside of dairy products. Milk also contains high levels of vitamin A which actually can weaken bones. What about vitamin D? Well you don’t have to drink milk to get vitamin D. Actually, processed US milk is fortified D2 with which is a form the body can’t utilize as well as D3 which is the form that you get from being in the sun or from eating foods like cod liver oil, sardines, caviar eggs – my personal favorite, mushrooms. Interestingly, 30 to 50 million American adults are lactose intolerant and nearly a hundred percent of American Indians intolerant. Consumption of lactose when you’re lactose intolerant, which lactose is just a milk sugar, can cause long term digestive and health implications. The second ingredient to cut out (or back) is sugar which is literally number one ingredient that is causing weight gain in America. It’s hard to avoid, it’s highly addictive, and studies have shown it’s as addictive as cocaine. Sugar destroys our bodies as it’s linked to diabetes, heart disease and cancer and actually if it feeds cancer. 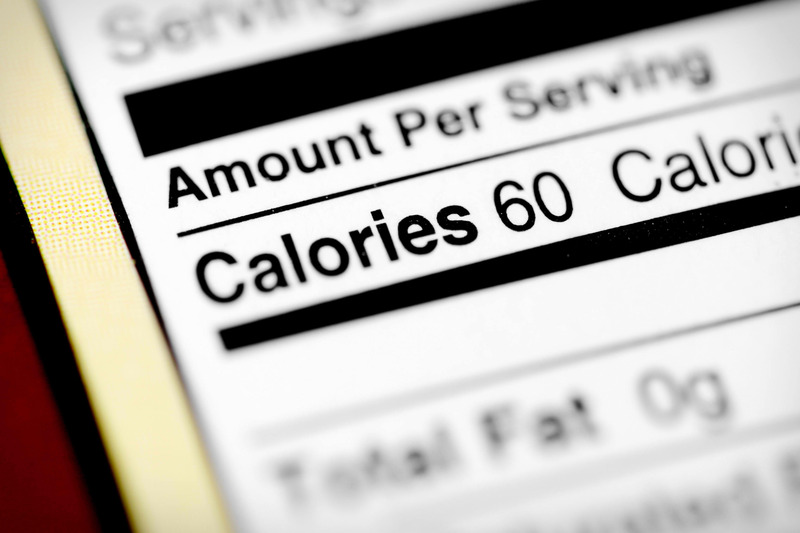 Avoid sugar by starting to read the labels of all the food you buy even the health food. Now as you begin to cut sugar out, you’re gonna notice your weight will begin to drop, and your energy will greatly be increased. Thanks for tuning in this week’s episode, until next week. Live passionately on purpose.